(4K/KBA) (Calgary) 1970 - Current. Framable Color Prints and Posters. Digital Sharp Images. Aviation Gifts. Slide Shows. 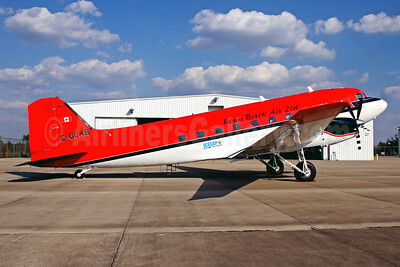 Kenn Borek Air Douglas (Basler) BT-67 Turbo 67 (Turbo DC-3) C-GJKB (msn 13383) AUS (Fernandez Imaging). Image: 911451.